At least 18 people, including Democratic congressional candidate Rashida Tlaib, were taken into police custody at a pro-union rally in downtown Detroit Tuesday. An African-American police officer is suing the Detroit police department, claiming rampant racial discrimination, a hostile work environment, and an atmosphere of retaliation against black officers. 11-year department veteran Johnny Strickland lays out that case in a new federal civil rights lawsuit. It accuses Detroit police of fostering widespread racial discrimination, where white supervisors retaliate against black subordinates who complain. 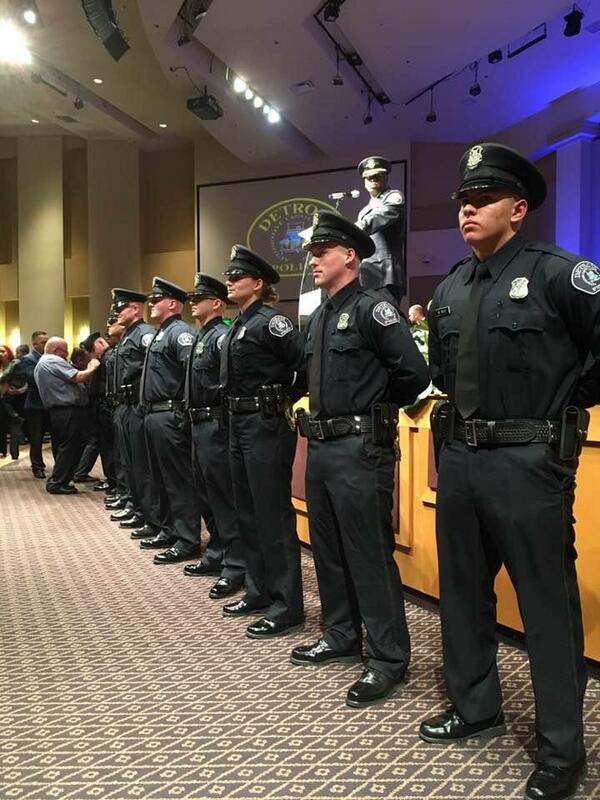 Despite some recent, high-profile deaths in the line of duty, the Detroit Police Department is graduating plenty of new officers. 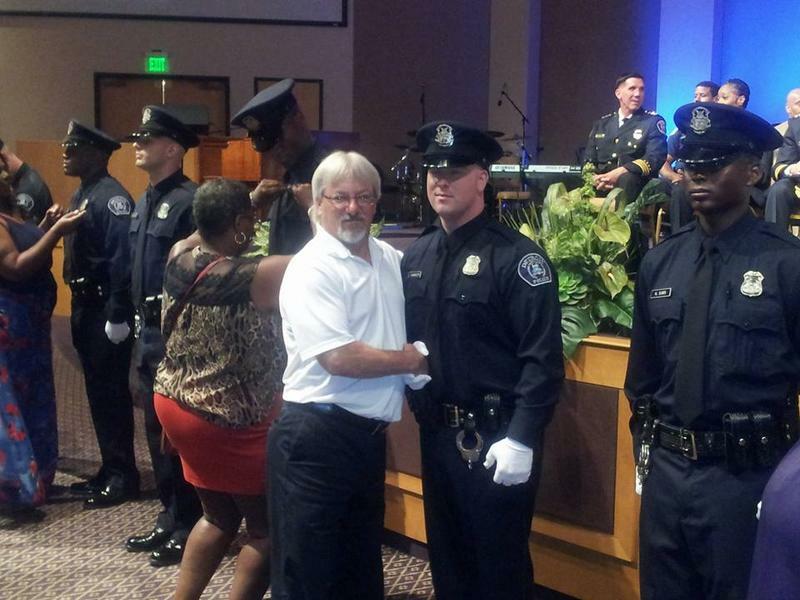 Twenty-three new recruits graduated from the police academy this past week. It’s the second class of graduating officers so far this year. Two Detroit police officers have been charged in an October fatal crash. Wayne County prosecutors said Friday that 26-year-old Stephen Heid and 28-year-old Ronald Cadez face charges of willful neglect of duty. 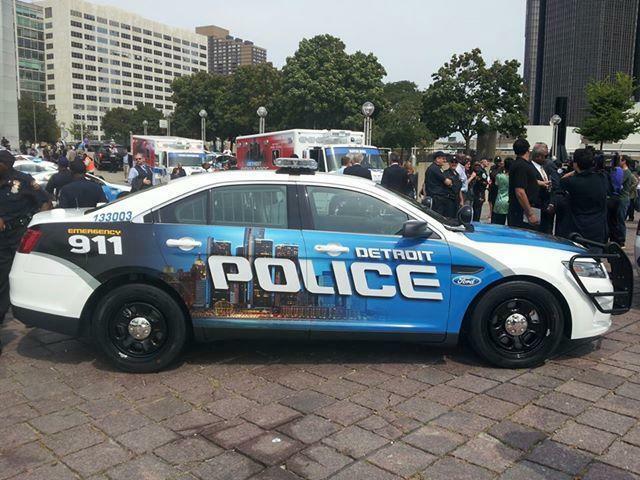 The Detroit Police Department wants to boost its budget and add personnel in the coming budget year, but some in the department want to focus on keeping the officers the department already has. Detroit Mayor Mike Duggan’s budget proposes an additional $8 million for police in the coming fiscal year. The department wants to use much of that to add another 141 employees to its ranks. Gov. Rick Snyder has ordered U.S. and Michigan flags to be lowered to half-staff in honor of a Detroit police officer who died after his unmarked patrol car crashed on the city's southwest side. The flags will be lowered Tuesday for Darren Weathers on all state buildings and within the Capitol complex. State residents, businesses, schools, local governments and other organizations can follow suit. A man now faces first-degree murder and murder of a peace officer charges in the shooting of a 25-year-old Detroit police officer. The Wayne County prosecutor's office said yesterday that charges against 43-year-old Decharlos Brooks will be amended after the death of Officer Glenn Doss. Doss died Sunday at a hospital. He was shot once in the head Wednesday night while sitting in the passenger seat of a patrol car after he and his partner responded to a domestic violence complaint. Detroit leaders say violent crime is trending downward in the city, a fact Mayor Mike Duggan and law enforcement officials touted Thursday as they released the city’s complete, but still unofficial, 2017 crime statistics. Police Chief James Craig admits that while the numbers are looking better, Detroit is still one of the most violent big cities in the country. Wayne County Prosecutor Kym Worthy has charged a former Michigan State Police trooper and three Detroit police officers with a slew of serious crimes, including second-degree murder. Former MSP trooper Mark Bessner faces the murder charge. He’s also charged with two counts of involuntary manslaughter. Craig has already suspended the two officers involved in the pursuit, which ended in a collision that killed the 19-year-old driver and injured a 67-year-old man. Davontae Sanford is suing the city of Detroit, as well as former Detroit Police Commander James Tolbert and Sgt. Mike Russell, for wrongful imprisonment. Sanford spent nearly nine years in prison for a crime he didn’t commit. At age 14, he was picked up by Detroit police in 2007 after four people were gunned down in a home in his neighborhood. 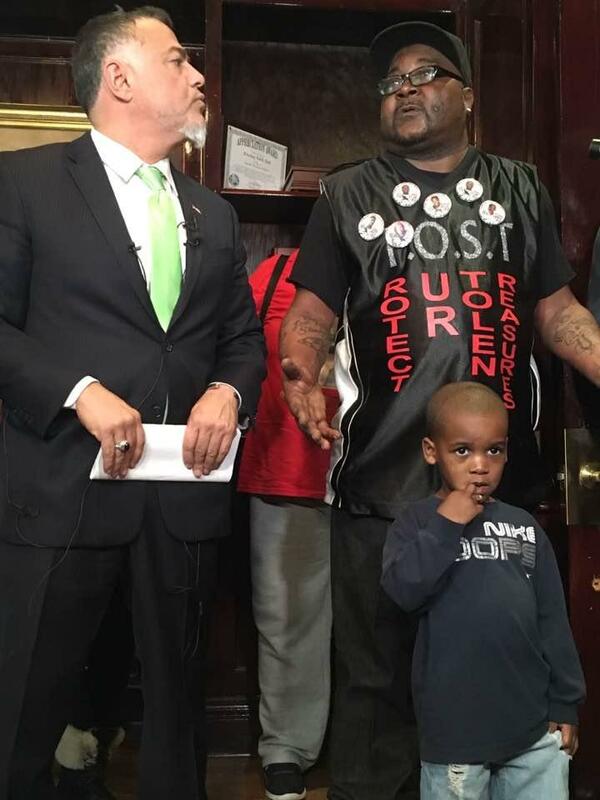 Police interrogated him off and on for 2 days without a parent or attorneys present. 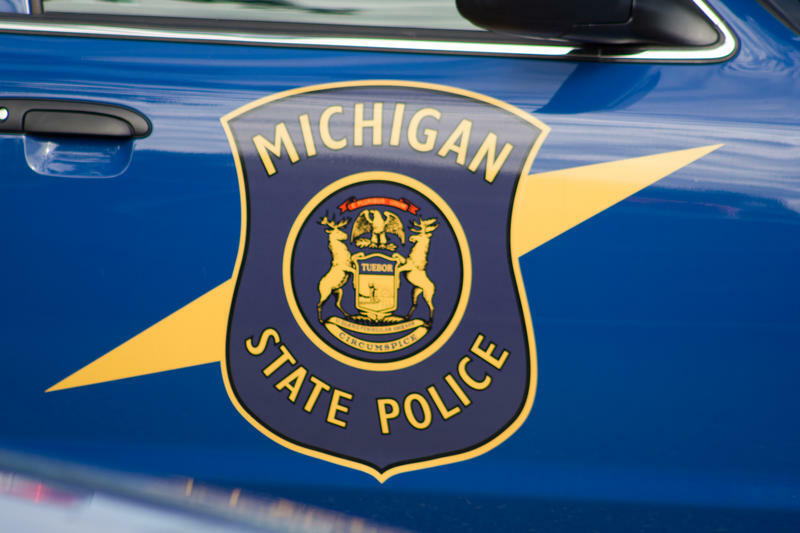 A Michigan State Police trooper has been suspended after he shot a 15-year-old all-terrain vehicle driver with a Taser, prior to the teen fatally crashing into the back of a pickup truck. Charges have now been filed in the shooting death of a Wayne State University police officer. Raymond Durham, 61, faces first-degree murder and three other charges in the fatal shooting of Sergeant Collin Rose last November. 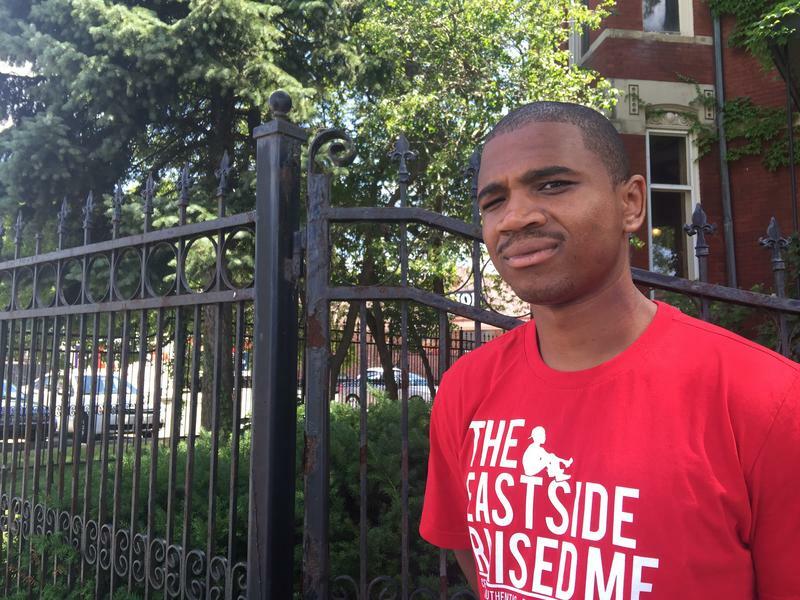 Rose was shot in the head while conducting a bicycle traffic stop near midtown Detroit. Wayne County Prosecutor Kym Worthy’s office had to drop charges against another man accused of Rose’s murder last year. But Worthy says the case against Durham is different. 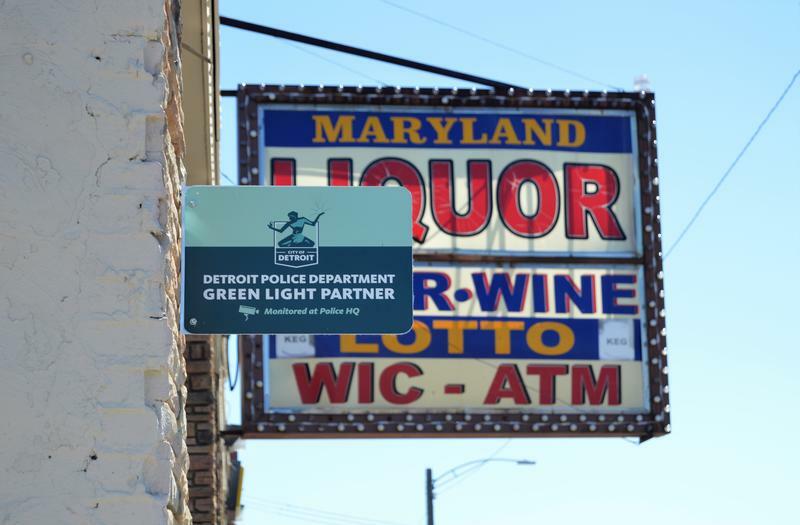 The City of Detroit is encouraging businesses to enroll in the Green Light initiative. It's a surveillance system monitored by the Detroit Police Department. Detroit still has a reputation for being a high-crime city. 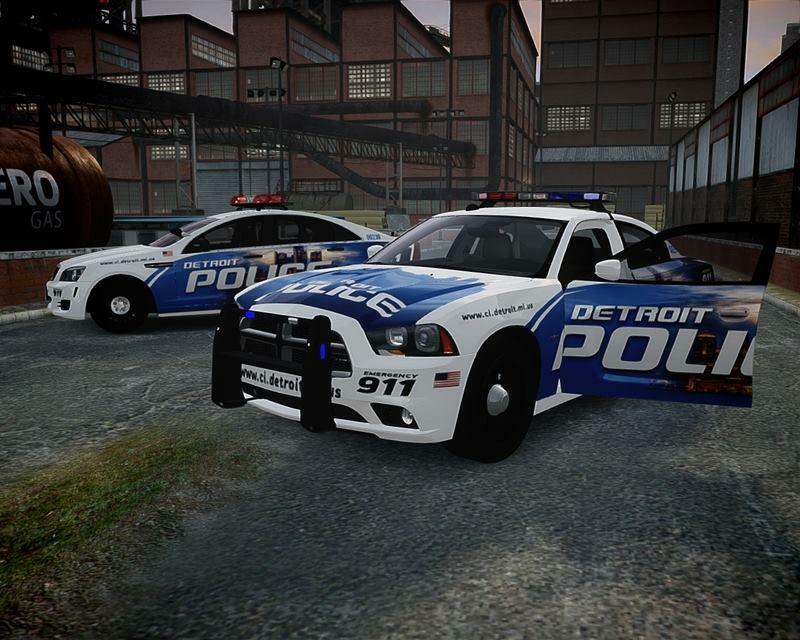 However, like the rest of the nation, Detroit’s violent crime rate has been steadily declining since the late 1980s. 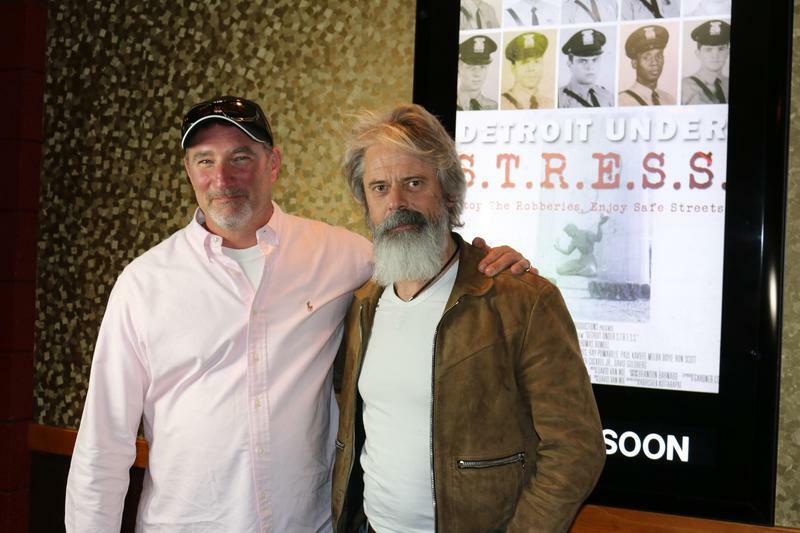 Stateside's conversation with Travis Peters from Project Peace Peddlers. They served and protected the United States while in the military. Now, as veterans, they’re volunteering to serve and protect Detroit — and they're doing it on bicycles. Project Peace Peddlers brings together all ages of veterans, from those who served in Vietnam to those who've just returned from Afghanistan. 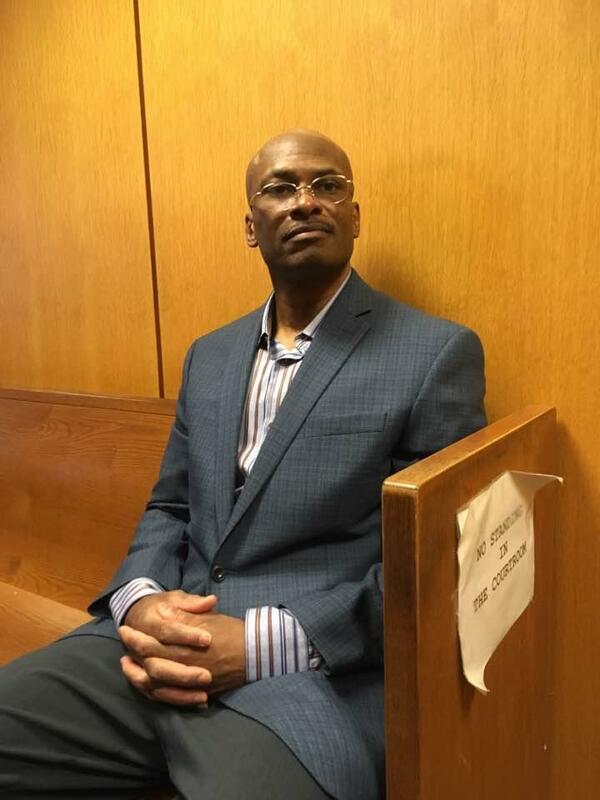 After spending 25 years in prison for murder, Desmond Ricks was officially exonerated Thursday. Wayne County prosecutors admitted in court they simply don’t have the evidence to re-try Ricks for the 1992 shooting death of his friend Gerry Bennett outside a Detroit restaurant. A federal agent had “no justifiable excuse or reason to shoot 20-year-old Terrance Kellom” at his father’s Detroit home in April 2015. That’s what Kellom’s family said in a civil wrongful death lawsuit filed in federal court Thursday. The suit names Immigration and Customs Enforcement officer Mitchell Quinn, and two Detroit police officers as defendants. Quinn is the officer who shot and killed Terrance Kellom. The officers say Kellom dropped through a hole in the ceiling, and advanced on them with a hammer. 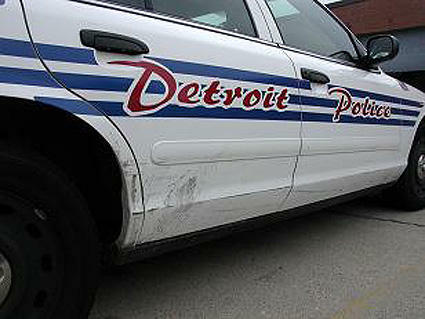 The head of the Detroit Police Officer’s Association is facing criminal charges himself. Mark Diaz is charged with malicious destruction of property, a felony, and reckless driving. 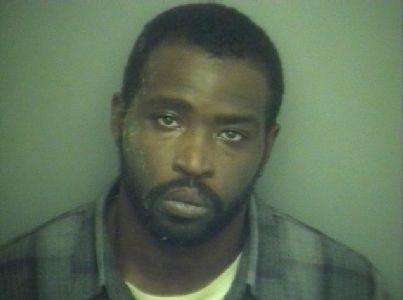 He was arraigned at a district court in Clarkston Friday afternoon, and released on $10,000 bond. The charges apparently stem from a December incident at Holly Academy in Holly. Diaz allegedly drove into school property, causing serious damage. The Detroit mayor’s race is barely underway, but incumbent Mike Duggan is already picking up some key support. 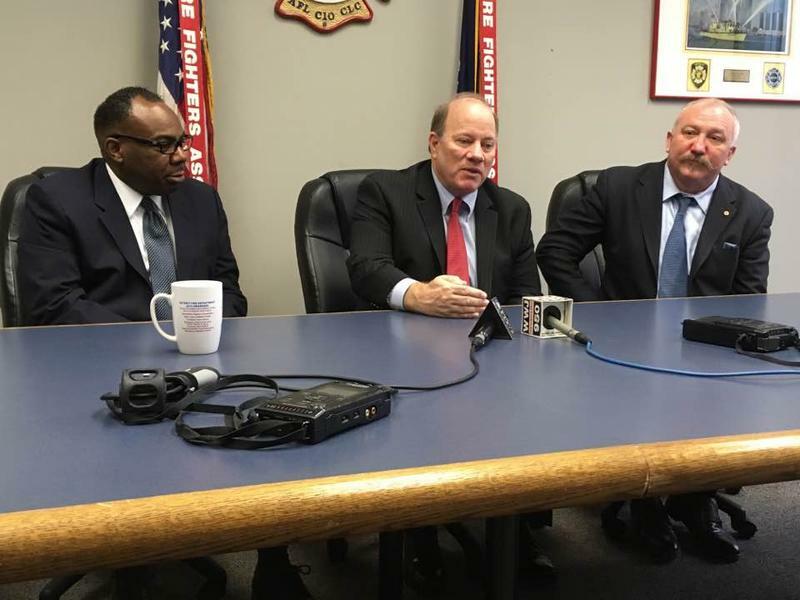 Leaders of Detroit’s police and firefighter’s unions endorsed Duggan Thursday morning. They say under Duggan’s leadership, their departments are gradually re-building from the devastation following years of cutbacks and the city’s bankruptcy. Detroit Police Chief James Craig has signaled his support for President Trump’s law enforcement policies, raising some eyebrows around Detroit. Craig spoke about Trump’s recent pro-police executive orders with Neil Cavuto on Fox News last week. Prosecutors in Detroit say they had the wrong man in jail for the murder of Wayne State University Police Sgt. Collin Rose on November 22. They are dropping all charges against DeAngelo Davis, 31, who was arraigned in connection with the fatal shooting and pled not guilty to killing Officer Rose on Nov. 25. 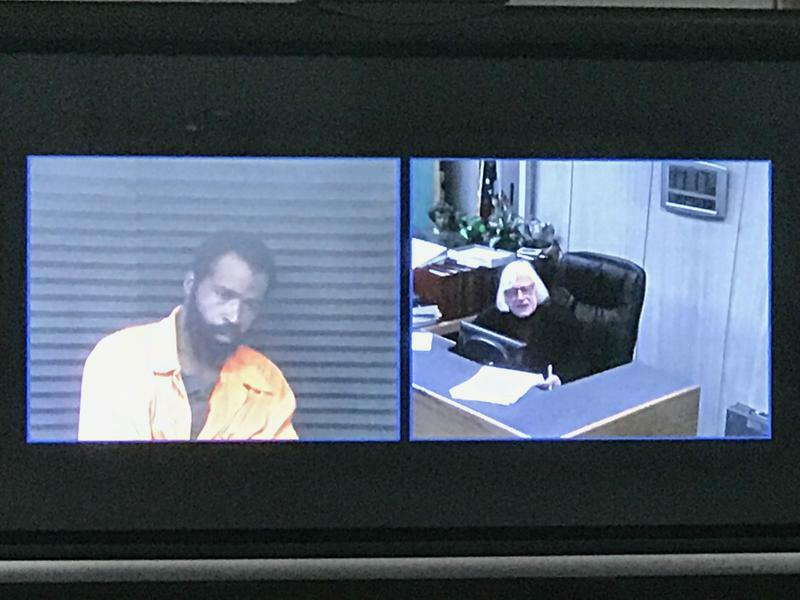 At his arraignment in the 34th district court in Romulus Friday, DeAngelo Lamar Davis appeared via video conference from Wayne County Jail and entered a plea of not guilty. 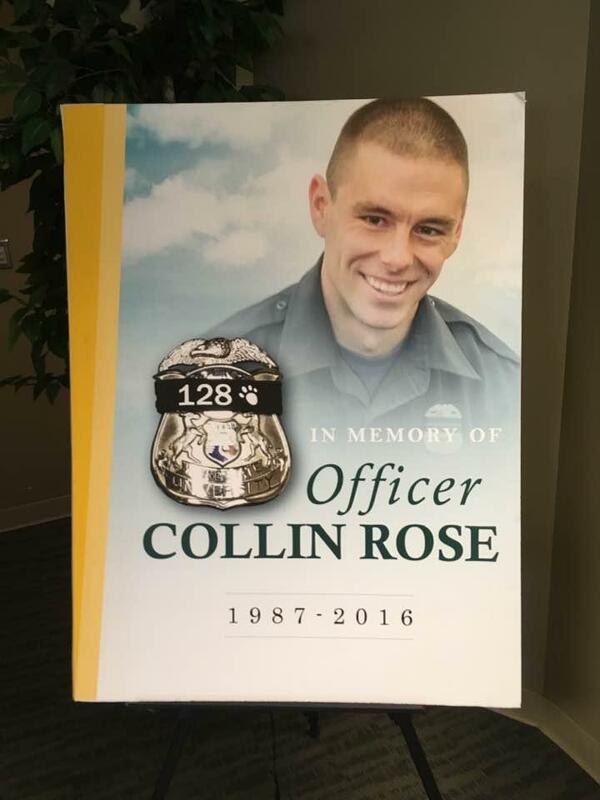 Davis is being charged with first degree murder and other charges for the shooting death of Wayne State University officer, 29-year old Collin Rose. Davis is a previously convicted felon also facing several weapons charges. Wayne State Police Chief Anthony Holt said it's not yet clear what led to Officer Rose being shot during a traffic stop in Detroit on Tuesday. DeAngelo Lamar Davis, a 31-year-old Detroit man, allegedly shot and killed Wayne State University Police Officer Collin Rose during a traffic stop on Tuesday. The Wayne County Prosecutors Office is charging Davis with First Degree Murder, Felony Firearm, Murder of a Police Officer, and Felon in Possession of a Firearm. Rose, age 29, was apparently trying to take Davis into custody during a traffic stop, when he called for backup. Davis, who was on a bike, allegedly shot Rose in the head and fled on foot. A Detroit man is facing a terrorism charge for making threats against police officers on social media. That amounts to a “terroristic threat” under Michigan law, according to state Attorney General Bill Schuette, who is bringing the charges. Stateside's conversation with Bill McGraw. McGraw is a reporter for Bridge Magazine. Roughly eight-in-10 African-American residents in metro Detroit express support for Black Lives Matter, according to to a survey on racial attitudes conducted this month for the Detroit Journalism Cooperative. BLM arose three years ago in reaction to the killing of unarmed blacks by police. Black support for the group (79% strongly or somewhat support BLM) is more than double that among white metro-Detroiters, 34%. US Attorney General talks police-community ties in Detroit: "We're here to help"
The U.S. Department of Justice is “ready to work” with Detroit and other cities to help ease tensions between police and many communities. That was U.S. Attorney General Loretta Lynch’s message over the past two days in Detroit. 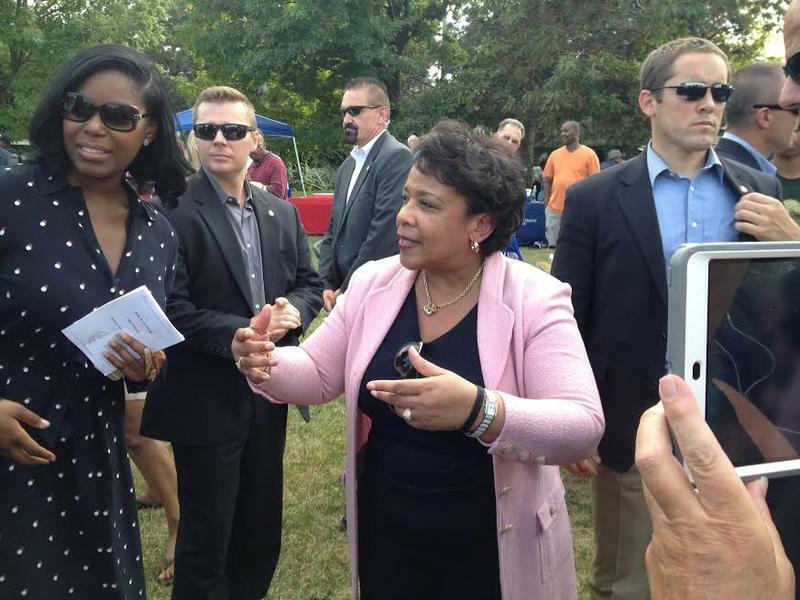 Lynch first spoke at a rally outside a Detroit police precinct for the National Night Out Tuesday. That annual event promotes improved police-community relations. Lynch admits the country “has had some challenging times” with that lately, as high-profile violence has “frayed trust” between law enforcement and the communities they serve. 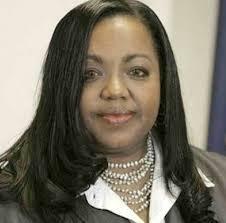 Why were no perjury charges brought against Detroit police official in Sanford case? The case goes back to a grisly quadruple homicide in Detroit in 2007. Police interrogated 14-year-old Davontae Sanford, who says he was coerced into giving a false confession. Former Detroit police commander James Tolbert was one of the cops who questioned Sanford. He testified in court that Sanford was able to draw a crime scene sketch for police of where the murders took place. But later, Tolbert admitted to police that he actually drew most of the sketch. Still, Wayne County Prosecutor Kym Worthy announced late Tuesday there's insufficient evidence to charge Tolbert with perjury. Her office says even if Tolbert changed his statements about evidence, it’s really hard to actually prove perjury, because you have to prove that somebody intentionally lied under oath. 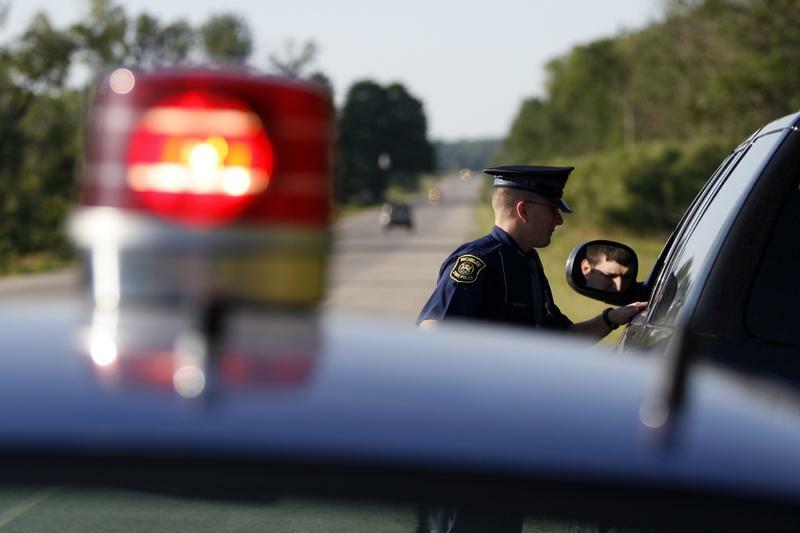 Michigan police officers can never be criminally prosecuted for statements they are compelled to make during internal investigations — even if those statements turn out to be lies that amount to perjury or another crime. That’s what the Michigan Supreme Court decided this week, in the case of three Detroit officers charged with obstructing justice. Detroit police are about to start recording far more of what they do. The Detroit City Council approved a $5.2 million contract for police body cameras and in-car video systems Tuesday. The move has the support of Detroit Police Chief James Craig, and the city’s police unions. Craig says the department just escaped more than a decade of federal oversight for unconstitutional policing practices. Now, the challenge is sustaining the progress it made.